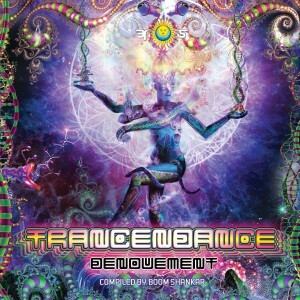 Trancendance: Denouement focuses on the second state of the transcendental experience, the experience of Trance. 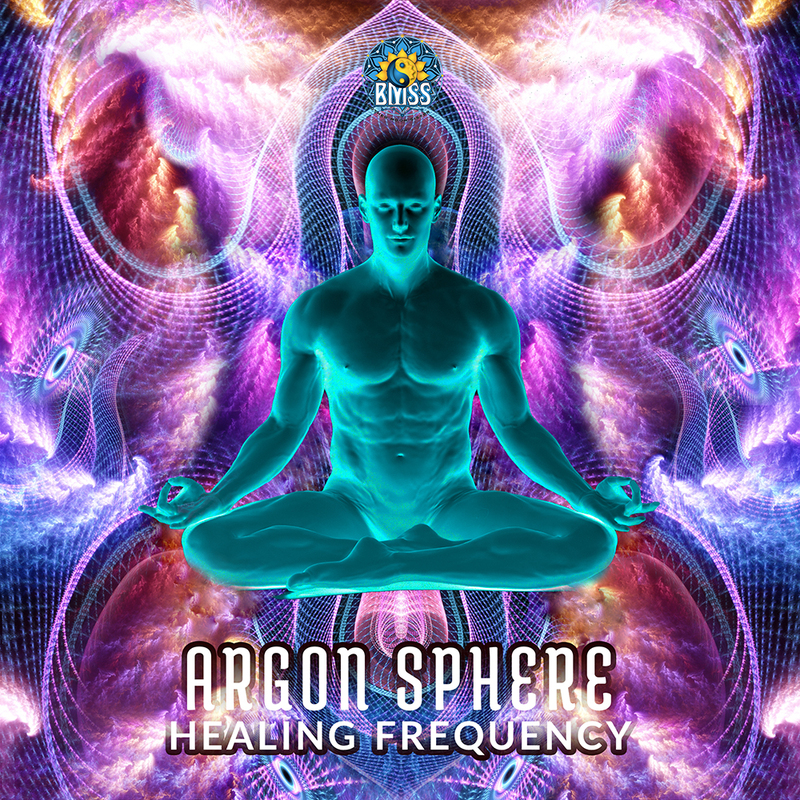 A wide range of sub genres unite in harmony to deliver the message of Trance in a truly psychedelic form. Tribal elements and rhythms in a meditative, but still dynamic way, are a key element, giving you the chance to drop your ego and to vanish in Trance. 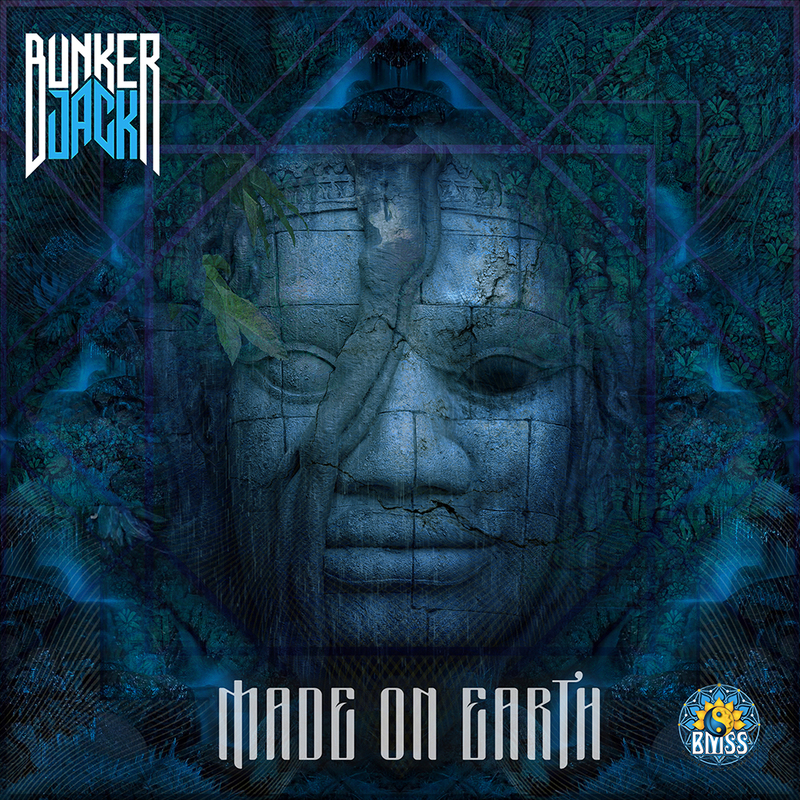 Audible messages were received from pioneers of the Psy Trance and Goa scene such as Eat Static, Tribal Tul, ManMadeMan and Pogo. These are also melted with an amalgamation of young neural engineers such as Atoned Splendor and Audioform, who seem to speak the same sonic language but with a fresh urban accent. New talents such as Datacult and Tectum join the symphony of Trance with their cutting edge approach to the term Psychedelic, but with a Techno background. Lucas, Mechanimal and Ital deliver the cherry on the cake by dropping massive basslines, sonic bombs of stomp and dust while Odiolab finishes this chapter with an outstanding Opera of Psychedelic Classical Trance. On top, find three bonus tracks of Kri Samadhi, Lemurians" latest revelation Disco Doden and a yummy remix of ManMadeMan to Martians Arts "Connected" as part of this centre of the Trancendance release. Denouement takes you on a journey through a wide range of styles, all following the principle of Trance that gives a perfect outlook to the third chapter of this audible triptych release, the final Epilogue part. A series of mind bending artworks by Hakan Hisim is included in the release giving you the chance to visualize this experience in a breath-taking way. 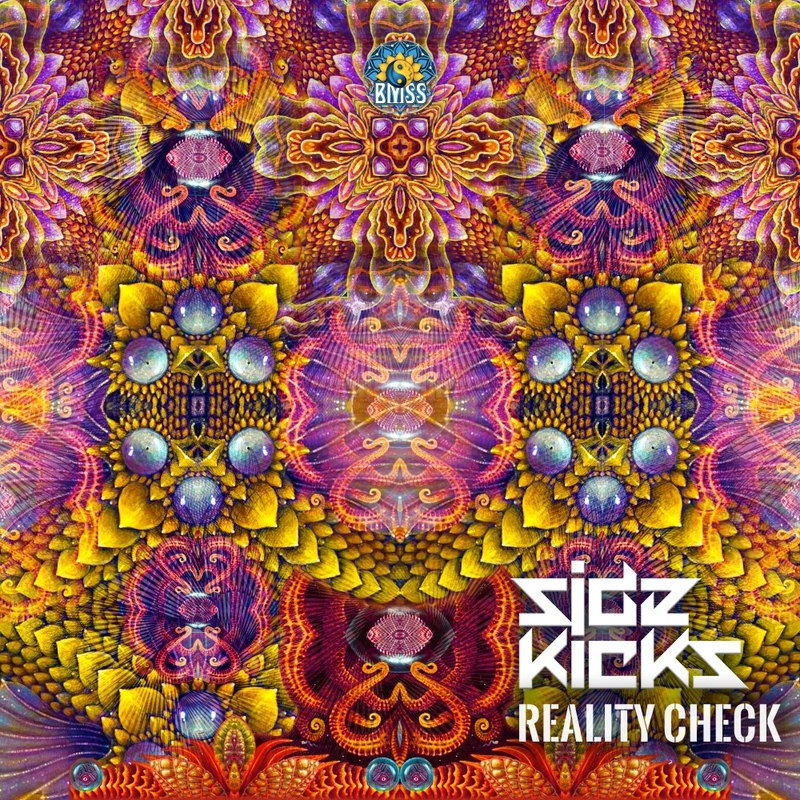 Hollistic, Psychedelic, Transcendental.